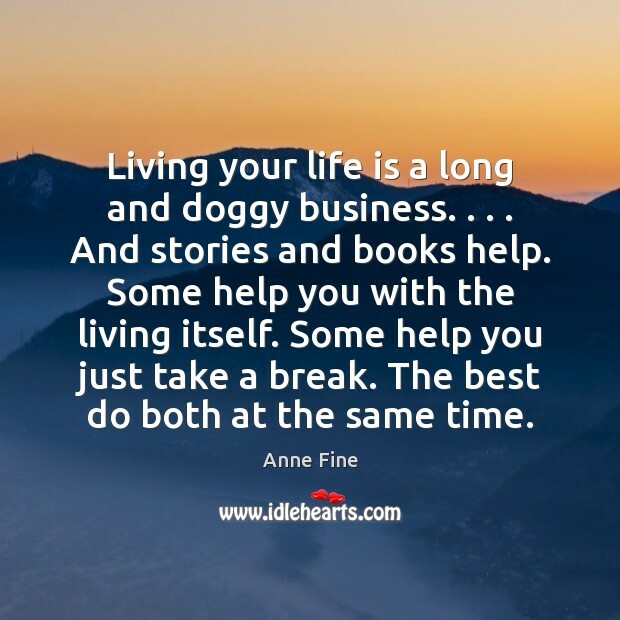 Enjoy the best inspirational, motivational, positive, funny and famous quotes by Anne Fine. Use words and picture quotations to push forward and inspire you keep going in life! Guests stay where you've put them, and carry on doing whatever you suggested they do, until you suggest they stop and do something else. 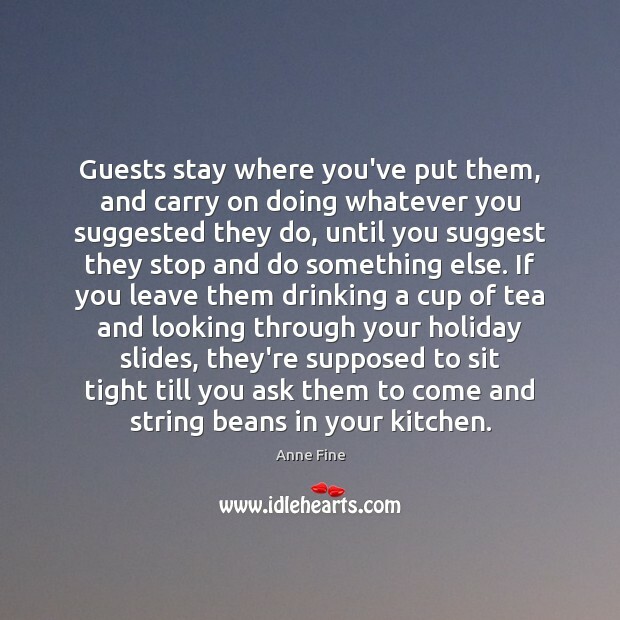 If you leave them drinking a cup of tea and looking through your holiday slides, they're supposed to sit tight till you ask them to come and string beans in your kitchen.